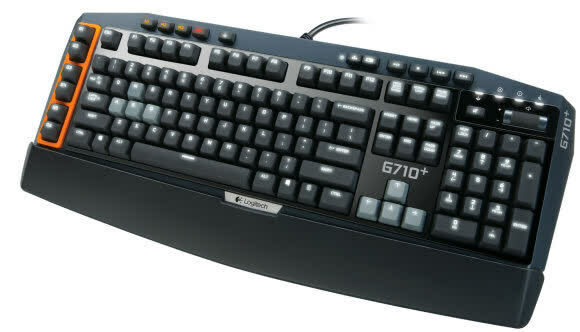 Logitech has slipped up a little with the styling of the G710 , and for many it will simply be too pricey but otherwise it’s a superb premium gaming keyboard. 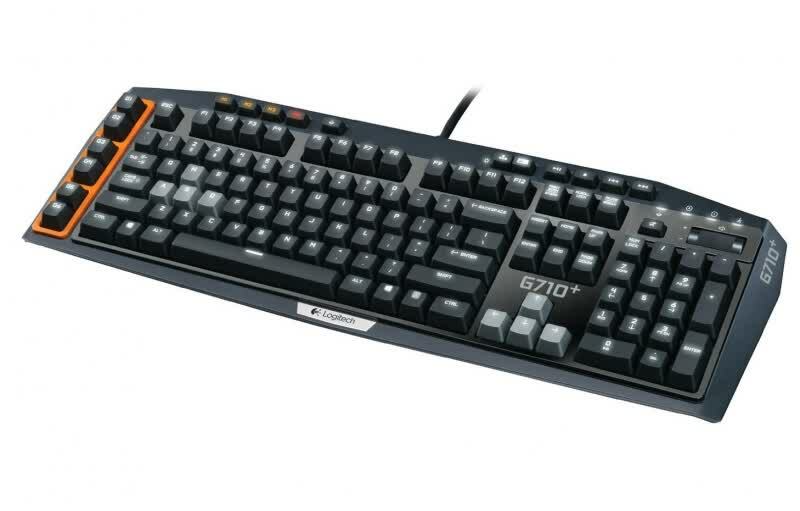 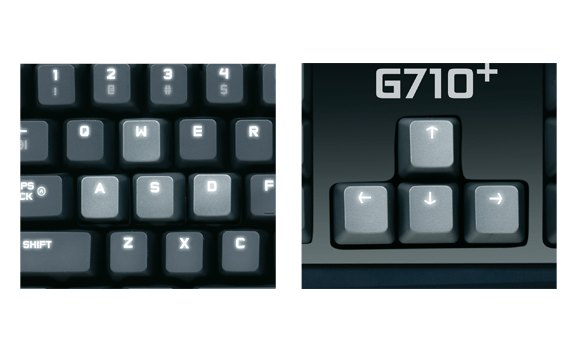 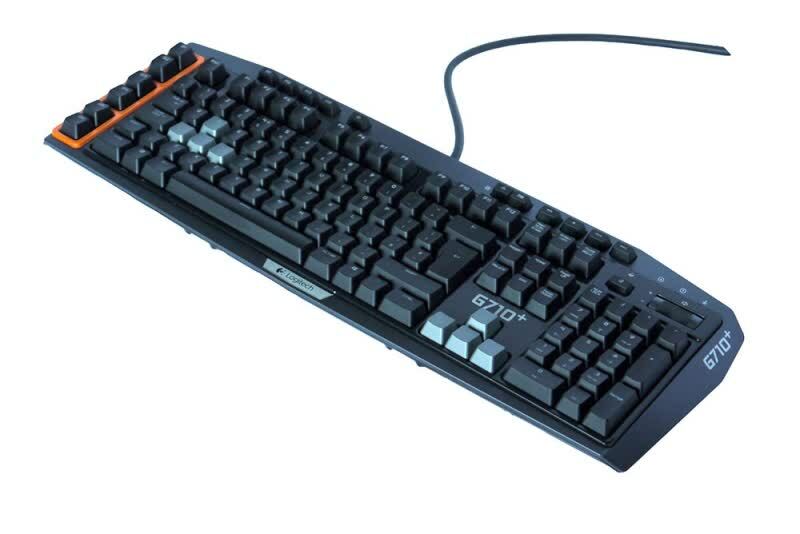 Affordable Mechanical Gaming Keyboard Roundup: The G710+ delivers across the board, including dedicated macro keys, dedicated multimedia keys, attractive white backlighting, USB passthrough and a wrist rest, even if it's a flimsy plastic one. 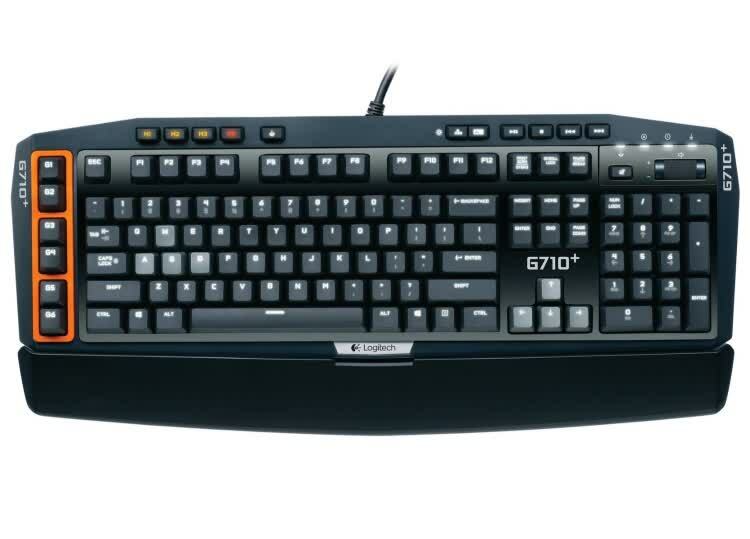 The G710+ is extremely comfortable to use and it's a keyboard that I was able to plug in and start typing with without any typo issues.